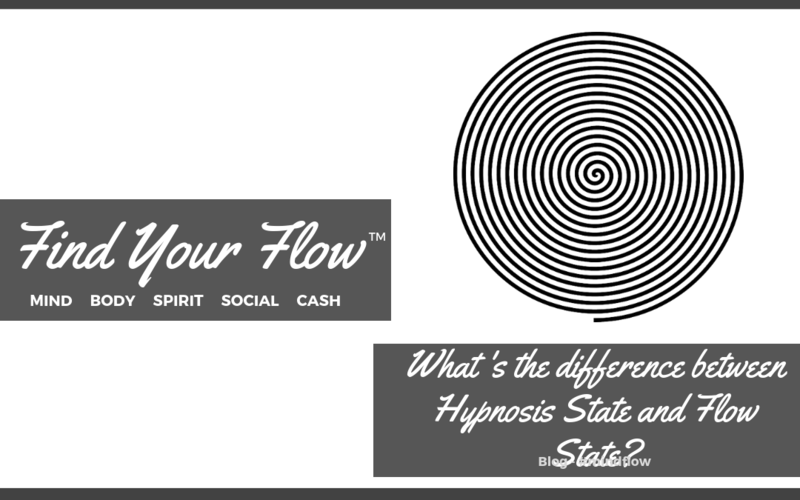 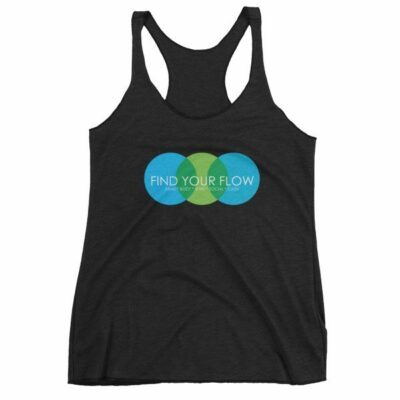 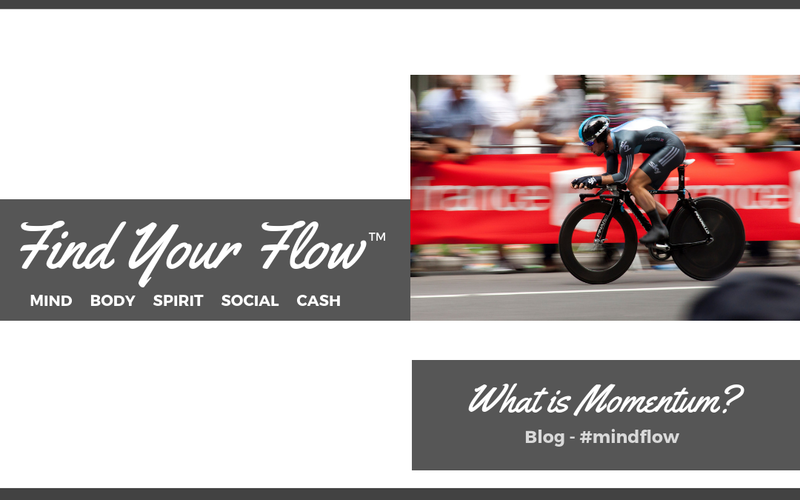 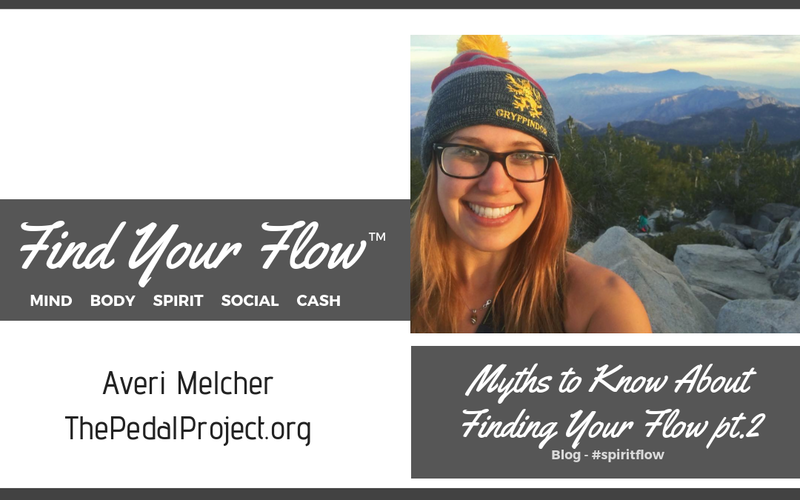 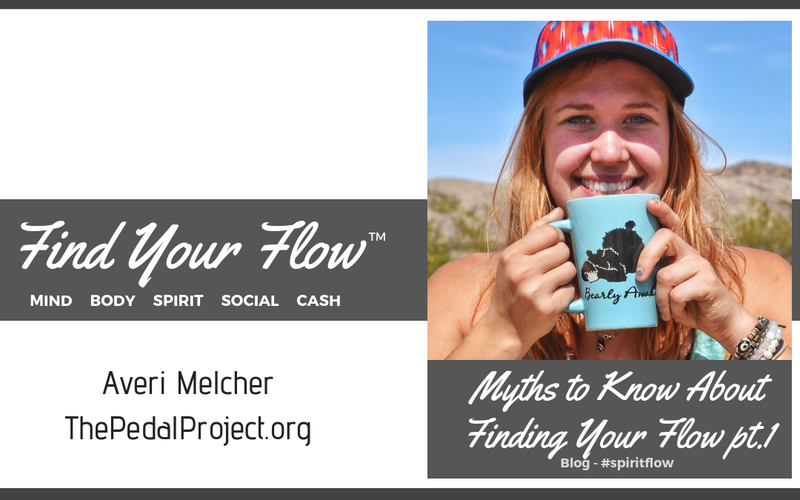 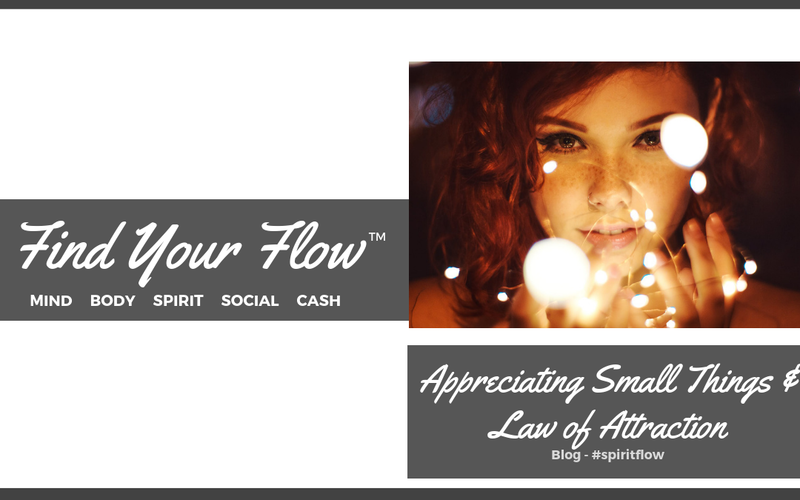 What’s The Difference Between Hypnosis State and Flow State? 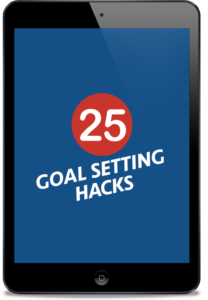 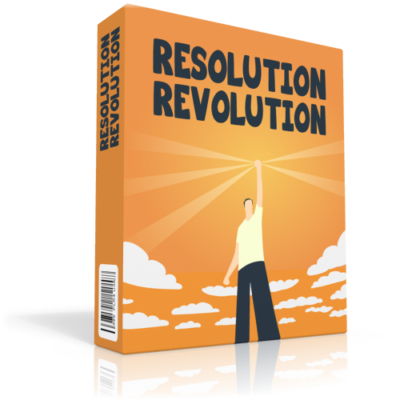 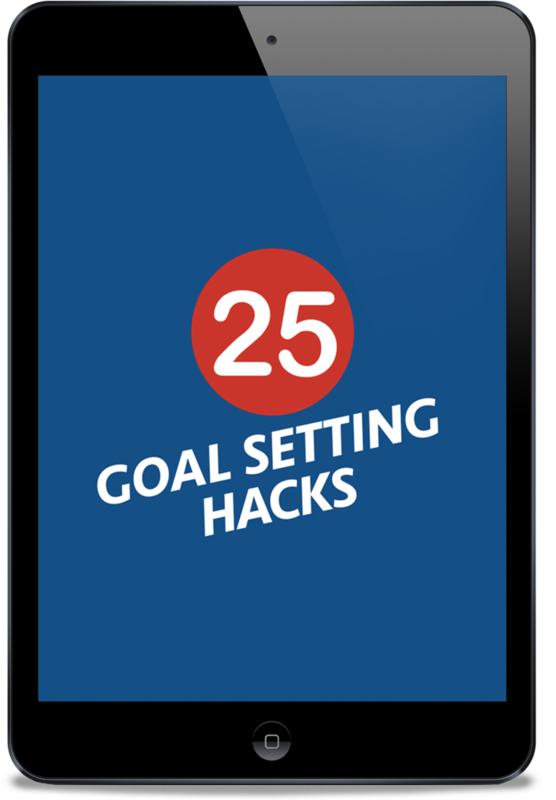 Get your FREE goal setting hacks ebook. 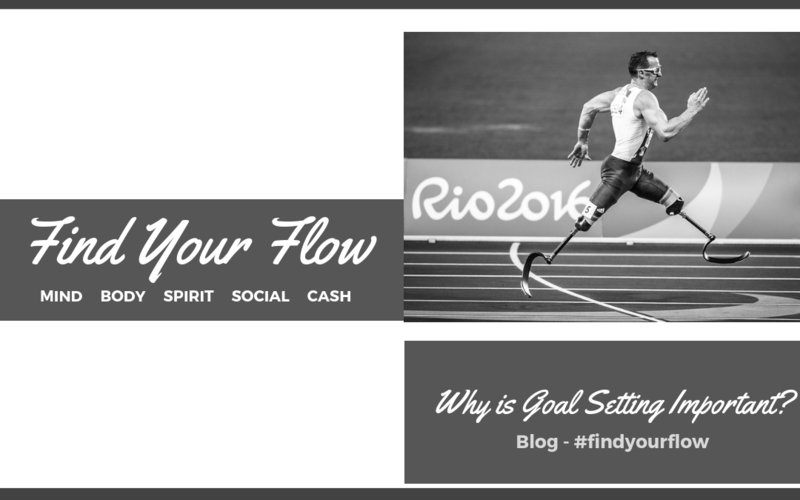 Set better goals, achieve better results!